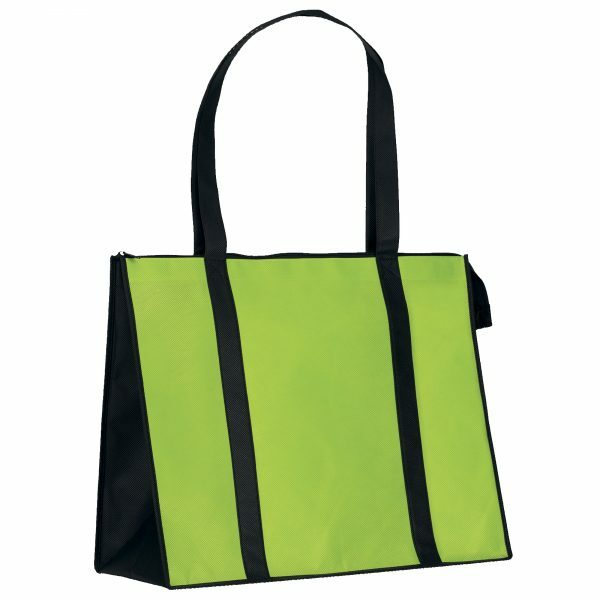 Thunderbolt Tote (18W x 8 x 15H) – Design Center Only, 100 GSM Thickness, Reinforced Straps, Many Colors Available | CustomGreenPromos.com | BagPromosDirect.com | *Minimum 1,000 Pieces, 12-14 Week Turnaround time, AVAILABLE ONLY WITH DESIGN CENTER. The Only Promotional Product that pays you back! The Thunderbolt tote, little thunder, big thunder, Therm-O Tote, and all of our reusable grocery tote bags. 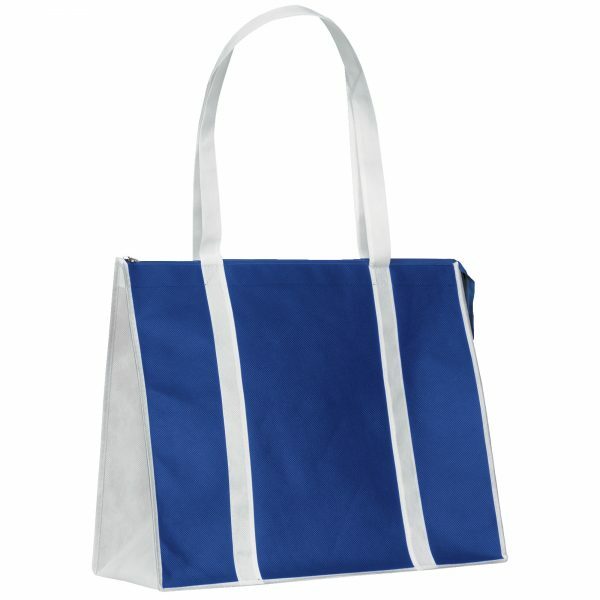 You’ve seen them everywhere…those large bottom non-woven totes that everyone uses at the grocery store. They’re so popular. 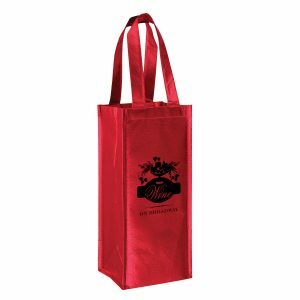 Many corporations have bought them for their own promotional use. 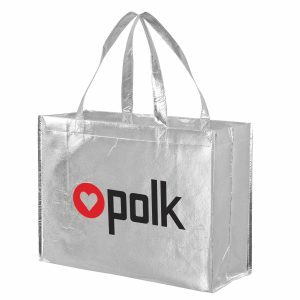 But did you know these bags may actually pay you money back? 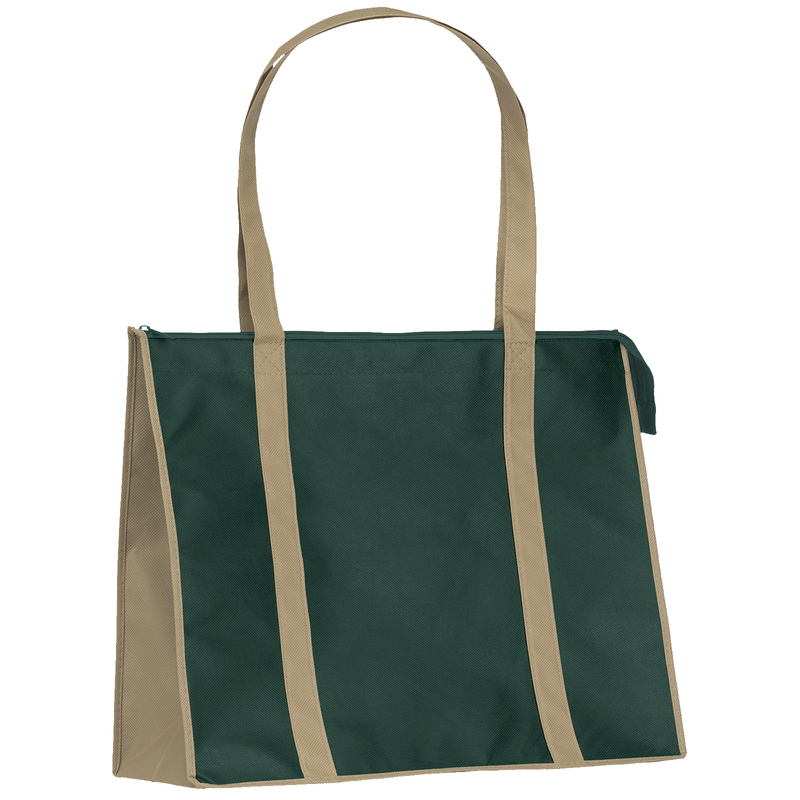 That’s right, when you buy the thunderbolt tote, little thunder, Big Thunder Tote or insulated Therm-O-Tote, your local grocery store may offer a discount at checkout for not using its plastic bags! 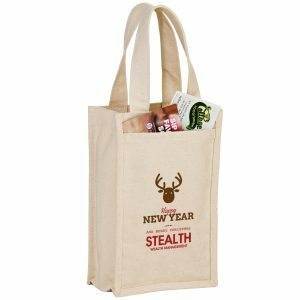 Values range from $0.05 – $0.25 per bag, per use, and because they are reusable, the savings could be considerable over the course of the year—all while promoting your branding message. 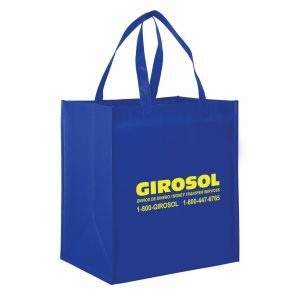 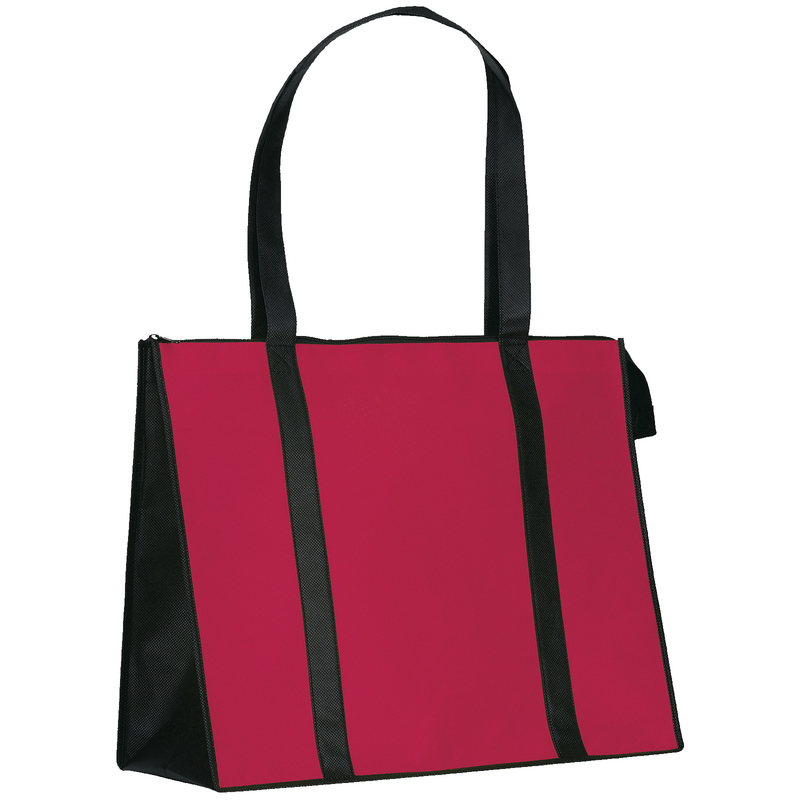 100 GSM premium non-woven polypropylene tote with black bottom and side panels, black 28” handles, zipper closure, and plastic bottom insert.